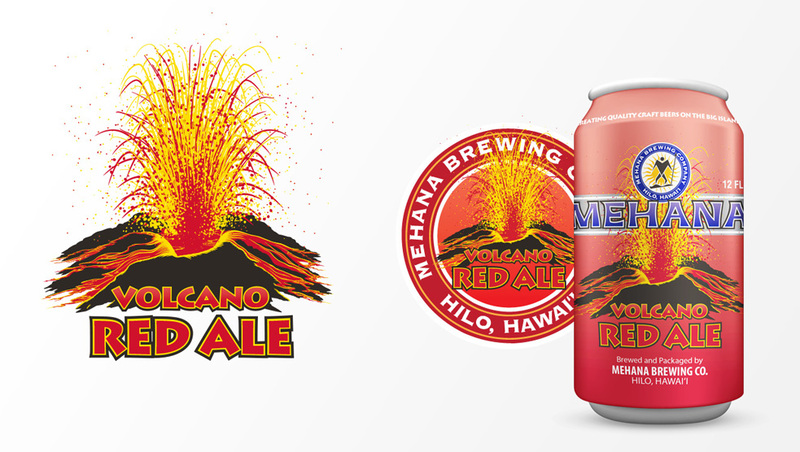 We recently shared with you our re-design labels and logos for Hawaii Nui Brewing and Mehana Brewing Company, as they switched from bottles to cans. Part of that process involved taking the original designs and recreating them with not only less colors to choose from but less space to use. We thought it would be a great idea to interview Ian, our lead designer and ASDS owner, as to what the process of designing and re-designing for a brand is like. 1. How long have you been branding and designing? What training do you have? 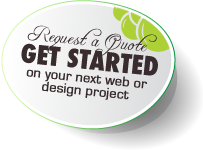 I have been working professionally in the design and brand marketing field since 2002. I have a specialized degree in Design & Multimedia from Platt College out of San Diego, California. I was lucky to land my first job right out of school for a company that worked directly with large agencies and brand managers for large corporate campaigns for likes of Budweiser, Coors Light, Heineken, Coke, Pepsi, Red Bull, Monster, and many more! 2. When designing a new logo or website how do you generally go about doing it? It all starts with a call. Each company and brand has a new strategy. First we try to understand the companyʻs revenue streams and their target demographics. Then we build a strategic plan around their goals and organize content so it’s relevant to the company’s mission. Once we have this foundation then we can start the design process. 3. What is your personal design ascetic or your ASDS stamp that all or most of your designs have in common? We try to follow modern smart phone or tablet User-Interface (UI) design trends. 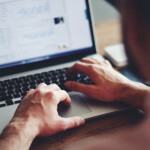 As users become more familiar with their devices it’s an easy transition that carries over to how they navigate websites and their expectations of how a modern professional logo should look. Personally, I prefer clean and simple design which has been trending for a few years now. 4. 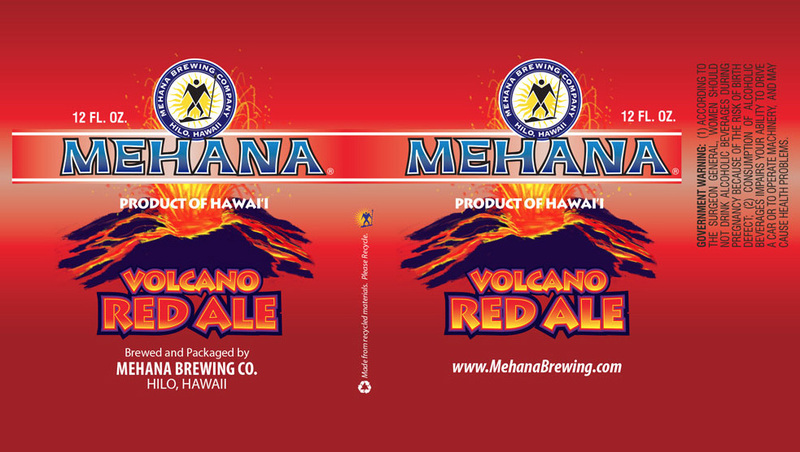 We love the Mehana Brewing Company and Hawaii Nui Brewing Company websites and new can labels, what made this project special and unique? That was a great project! It’s not often a project comes around that we get to do all aspects. 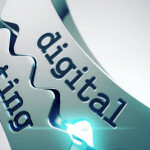 We basically got to reinvent both brands around a strategic online marketing campaign. Even though both brands have been around for years they had virtually no online presence. Both brands we overdue for a complete overhaul. 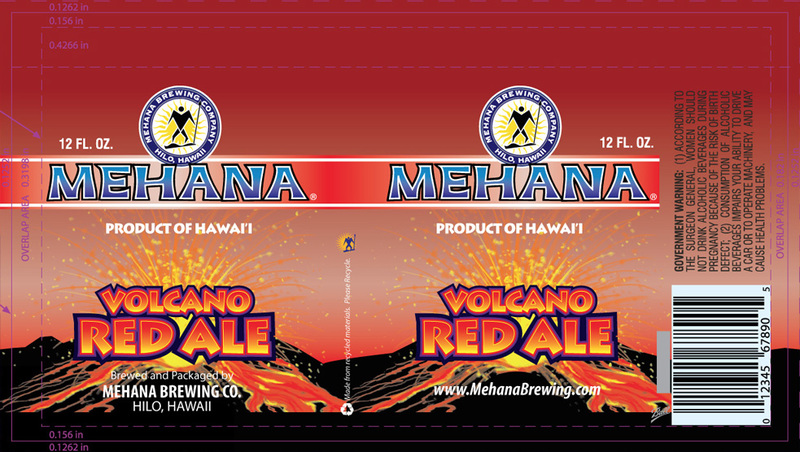 Of course my favorite part of the project was getting to design the new can artwork for 9 of their beers AND being able to taste-test them as their brewed!!! 5. 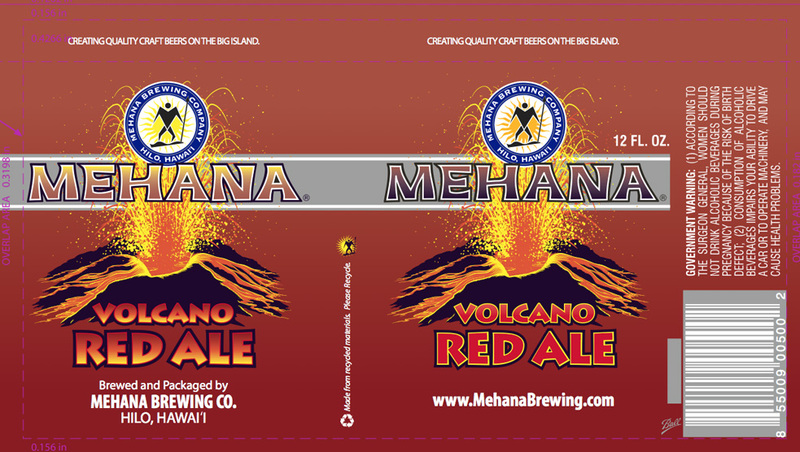 What did you use as inspiration for the new Mehana and Hawaii Nui branding? 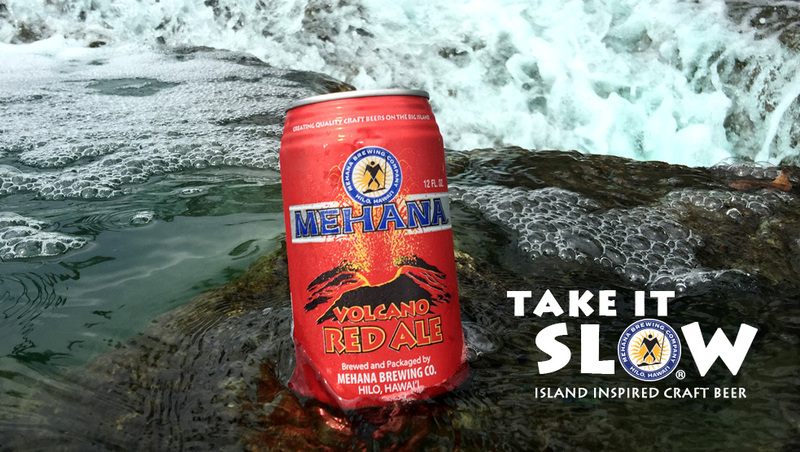 Mehana is more of local/regional brand so keeping it authentic and true to the Big Island was a plan that Deron Akiona, Paul DeMare and myself discussed in some early meetings. The Hawaii Nui brand identifies more with all of the Hawaiian Islands with an underlining focus on the power, beauty, and cultural connection to the ocean. 6. How is it working with the Doc DeMare? Dr. Paul DeMare is great! I have a lot respect for what he has accomplished with this brewery in such a short time and his dedication to the company and the community. On top of that he’s just a great guy. I cannot say enough good things about the Doc! 7. 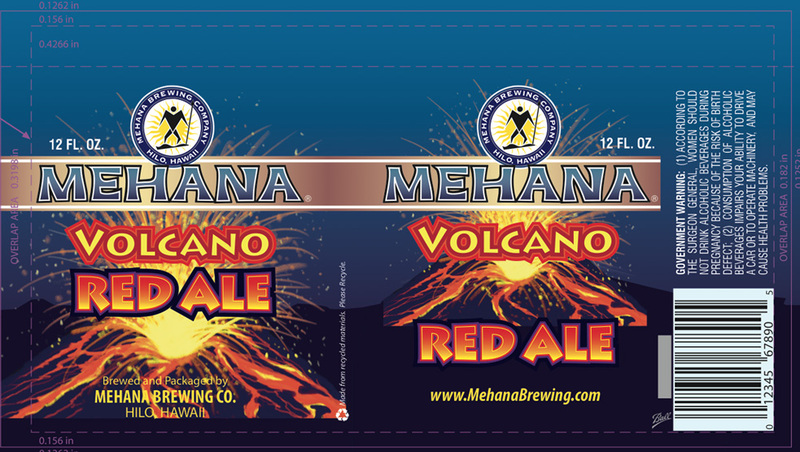 How does it feel to drink a beer can that you designed? 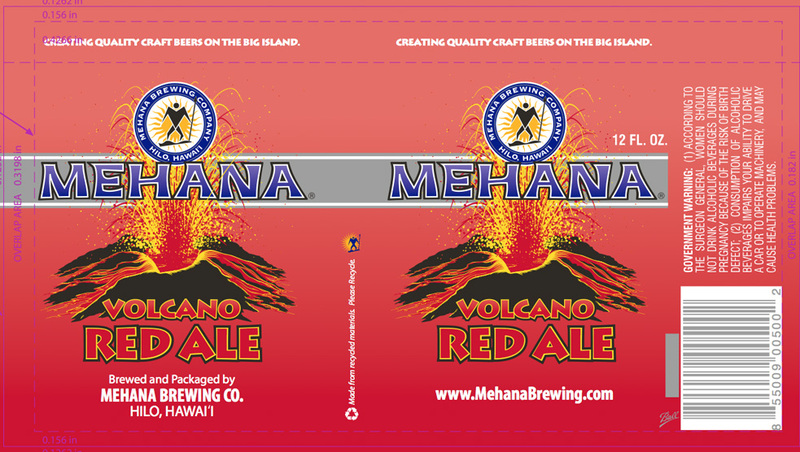 What is your personal favorite Mehana/Hawaii Nui beer? Sometimes it’s kind of surreal but mostly it’s just cool. The entire ASDS Team put a lot of time and effort into these designs and I couldn’t be more proud of how they all turned out. Oh, and the beer is delicious too! 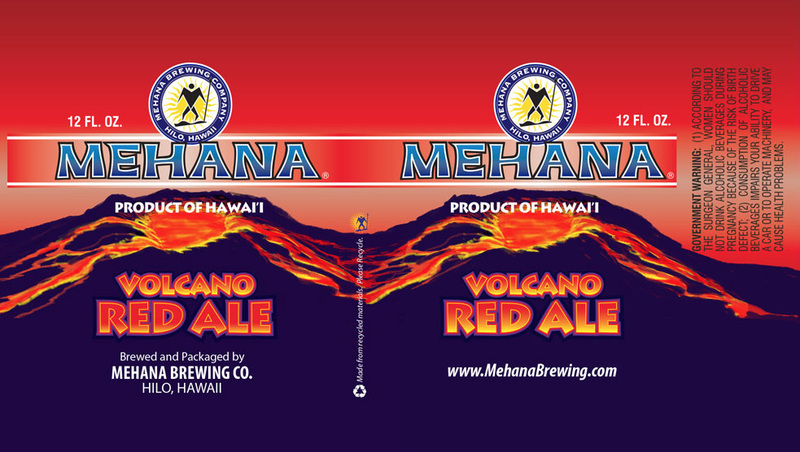 My personal favorite from Mehana is the Mauna Kea Pale Ale. My personal favorite from Hawaii Nui is the Sunset Amber Ale. Out of those 2 I’d have to say that the Sunset is my all time favorite. Although, I will never forget the Southern Cross Float made by The Yacht Club Chefs at the 2014 Hilo Brewfest…it might be the best thing I have ever tasted. If youʻd like to talk to Ian about designing or RE-designing your current logo, label, website, or need help with branding or marketing, feel free to fill out the contact form here.